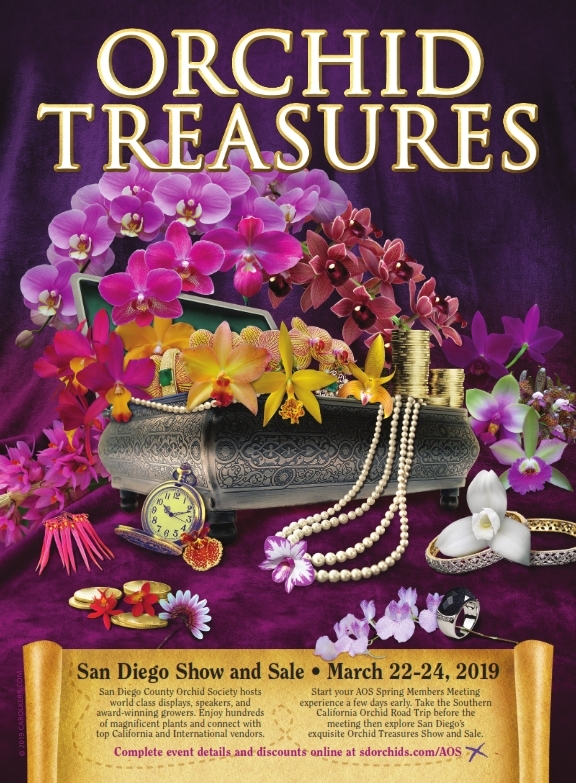 SDCOS International Spring Show dates are March 22nd, 23rd,& 24th, 2019. Doors will open 3:00PM Friday, 9:00AM Saturday and 10:00AM on Sunday. Convenient free parking: Scottish Rite Center. Admission is $10.00 daily or $12.00 for a weekend pass.